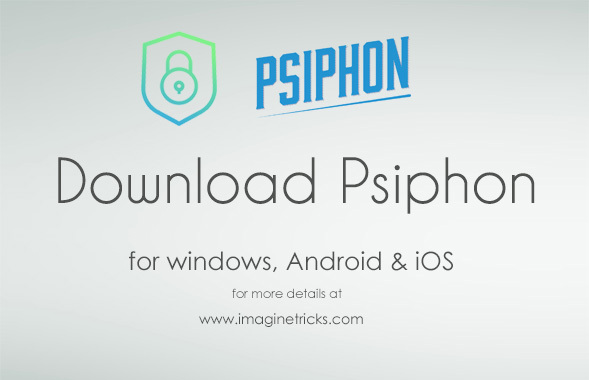 Are you want to run your favourite Android apps, on your Windows and Mac OS? Nox App Player is the best Fastest & smoothest Android Emulator for PC. It easy to utilize any Android app on the emulator. It comes with the best performance and high graphics and easy to control any games & apps with all compatibility Processors as AMD or Intel processor with a dual-core and more existing processor. I also tried on my PC. It works fine and the best emulator ever. 6. Control, game via gamepad and controller or keyboard, etc. 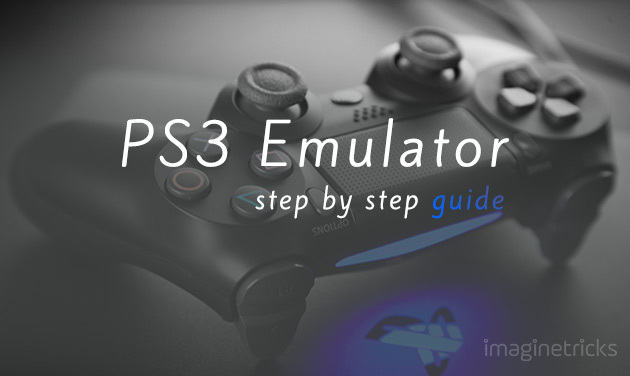 AmiDuOS is the easy & Fast emulator for PC. 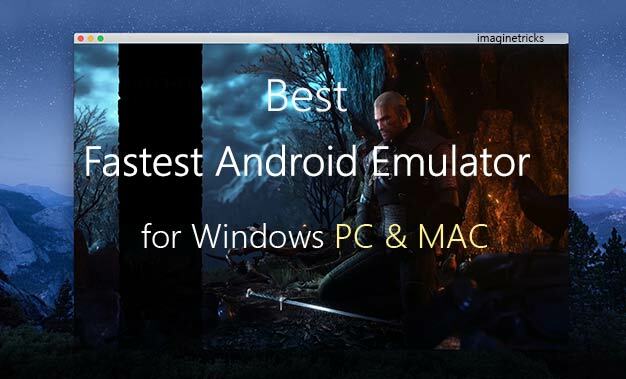 AMIDuOS supports 3D acceleration for enjoying the gaming & more Android Apps. AmiDuOS Developed with Lollipop/Jellybean version and runs nearly all Android app available on Google Play Store. 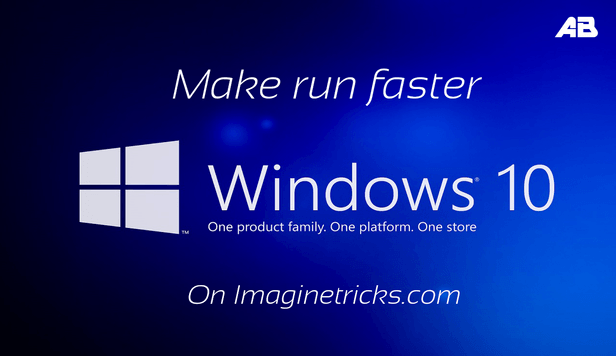 It works on nearly any Windows 7,8 or 10 PC or Windows tablet or MAC. It also helps to Save the Battery Power while running the emulator. 5. Save power and extend Battery life etc. Remix OS Player is one of the most and popular Android Emulator for PC. 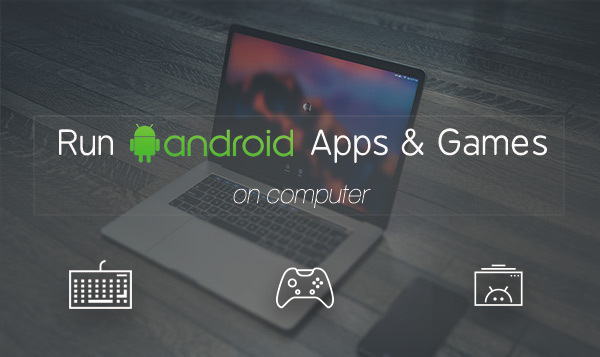 From the Remix OX Emulator allow you to run multiple Android Games & Apps at the same time on your PC. 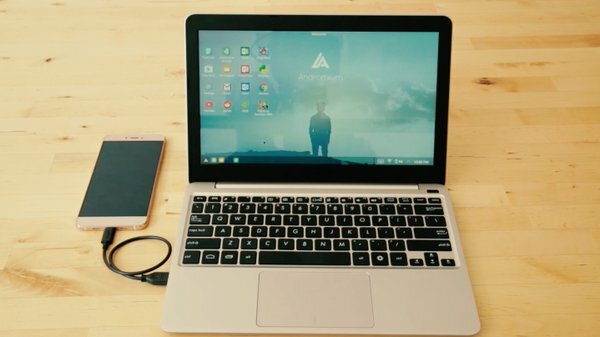 Remix OS Player is based on Android Marshmallow. The main cons are that Remix OS doesn’t work with AMD processors. Overall, this is the best for enjoying your favourite Android games on a PC with Remix OS Player. 5. Multi-game like a boss with High Resolution etc. BlueStack is very popular Android Emulator for PC. It allows for the multitasking for full enjoyment with the Android Games and Apps. It comes with the most graphics experiences to run smoothly. BlueStacks Available for the Windows & Mac & Supported with Intel, Samsung, Qualcomm and AMD Processor. 5. Watch Live stream on Twitch.tv etc.